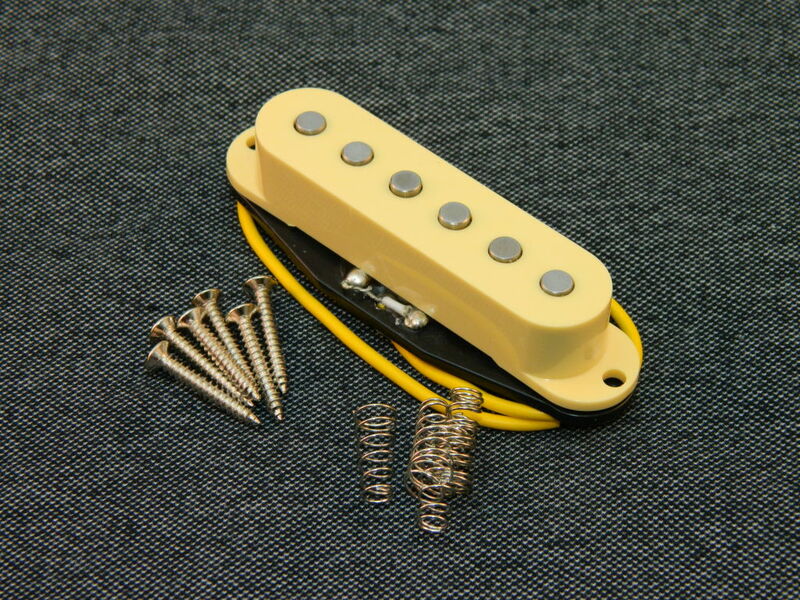 This Alnico V configuration is particularly suited to playing that emphasizes warm, vintage Blues or ‘rock’ styles but with the added grunt of the higher Bridge output when you want it. A great entry level pickup in terms of both performance and price. Please note: The price above is the UK total price including standard Royal Mail postage. Non UK customers will be advised of an additional small postal charge during the checkout process (see Shop page for current charges). 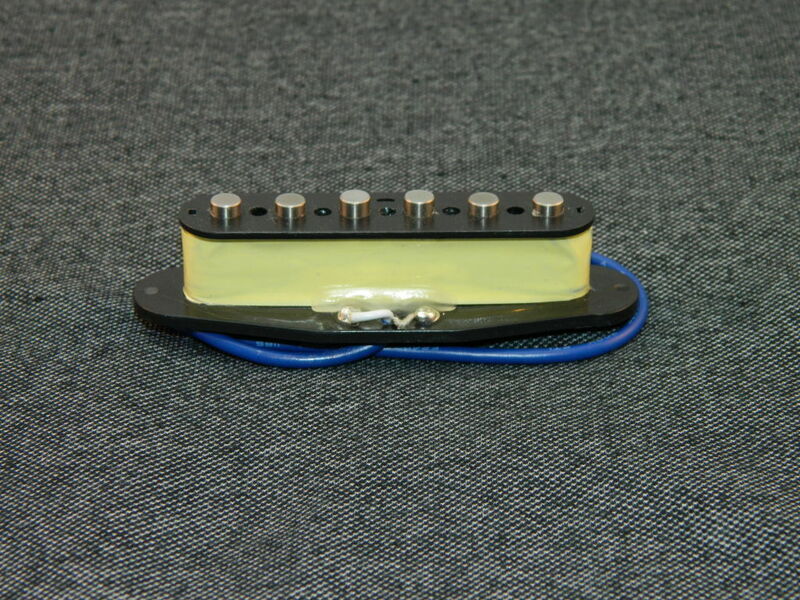 The Ironstone Strat pickups Silver style, features resistances of 7.2K Ohm ‘Hot’ Bridge and 5.9 KOhm Neck and Middle configuration, using thicker 42 AWG windings. Lightly chamfered pole pieces complete the vintage look. 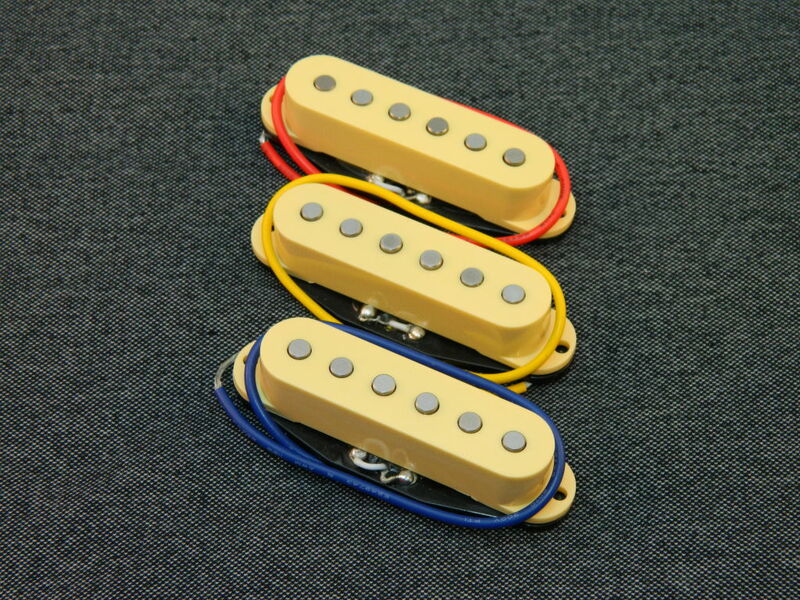 Like all of the Ironstone Stratocaster pickup range, the Strat pickups Silver grade share the ‘family’ warm vintage tone set. 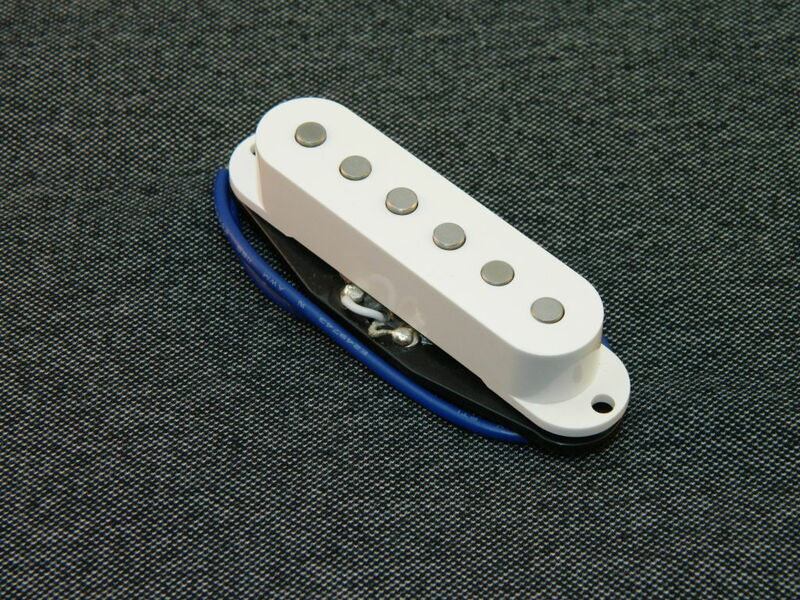 The resistance configuration of Ironstone’s Strat pickups Silver set means makes them a great general purpose pickup. 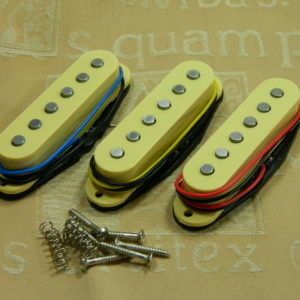 They have a great clean tone, but with a hotter bridge, so you can dig in with the pick and get a grittier output. Excellent for Classic Rock and cleaner Blues styles. 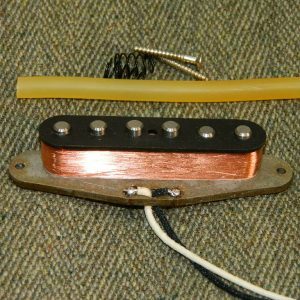 As all of the Ironstone Strat pickups, the Silvers come complete with all required mounting hardware, and colour code wiring identification. They are available with either White, Cream (Aged White), or Black covers. For all things Stratocaster check out Strat-Talk, the world’s No.1 Stratocaster authority! Fitted these to a Squier I’d picked up cheap on gumtree, the difference is astounding. They sound fantastic. Really can’t fault them, particularly at that price. 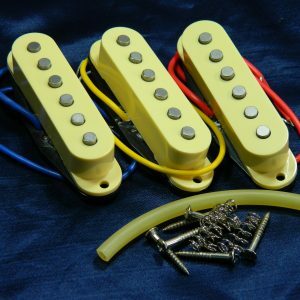 A decent pickup upgrade is the quickest, and most cost effective guitar upgrade to give any stock guitar John. And as you have found out, the Ironstone’s tick the decent / outstanding box too! Cheers. Ordered a set of Vintage Silver Strat Pickups on a Sunday, they were despatched Monday and arrived Wednesday, with good communications from Tony meanwhile. Brilliant service! 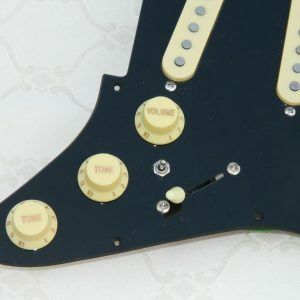 Took my time fitting them as I’m usually a bit impatient and also decided to change my pickguard and backplate on my cheap-and-cheerful Guild copy Strat and mod the wiring/switching while I was in there. The original pups were absolute rubbish ceramic things but the guitar itself was rather nice with a lovely neck and superb low action. The new pups, through a boss me-50, are fabulous! The guitar sounds like a really expensive model, with clear, precise notes coming through even the wildest effects. Before, it was just a mish-mash of noise. 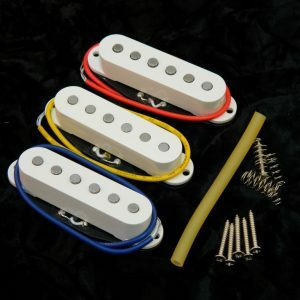 These pickups are better than those at three times the price, including those from the big F. Can’t recommend this product and company enough. 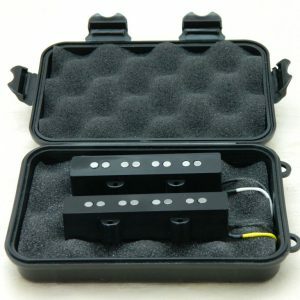 Brillint pick ups installed the vintage silver strat pick ups and i am blown away they sound so good .i will be coming here for more pick ups next time . Thanks for the praise of the Silvers Dusko, and yes, the Tele 5 way set is complete with a pair of matched pickups. Bargain! 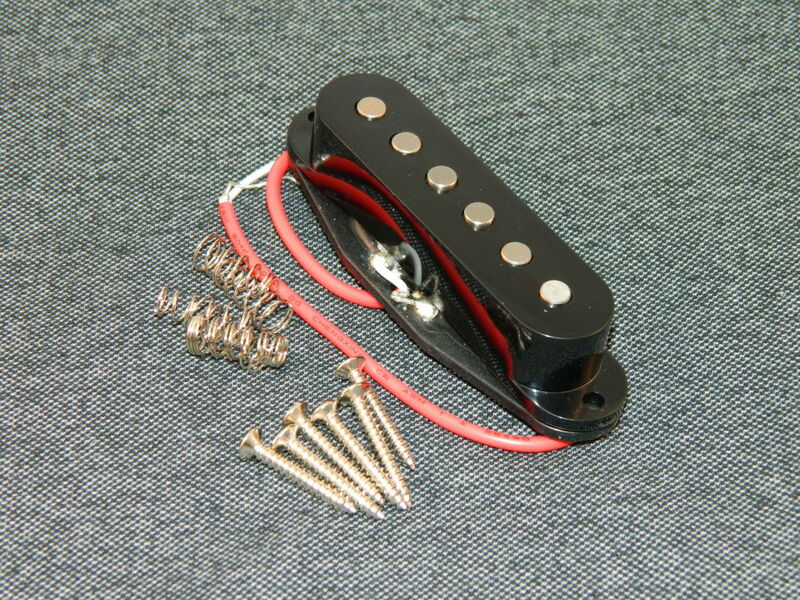 I have installed these fantastic pickups onto a cheap -previously rather dull sounding- 2017 squier bullet hardtail. 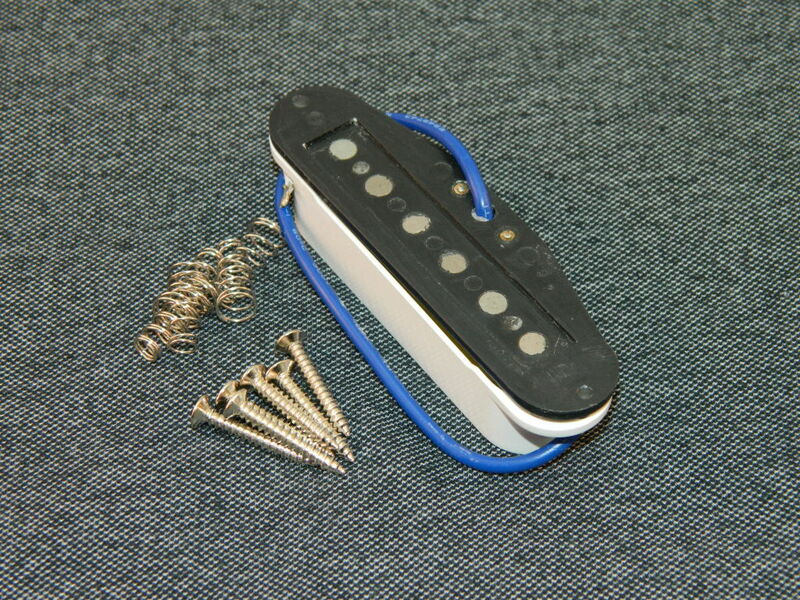 It now sounds beautiful; these pickups have real depth of sound and astounding clarity. I accidentally wired the pickups to the selector in the wrong order, so the neck pickup has no tone control! Whilst I may reverse this at some point, it has revealed a tonal color in the neck pickup that manages to be at once all of bold, extravagant and yet incredibly refined. 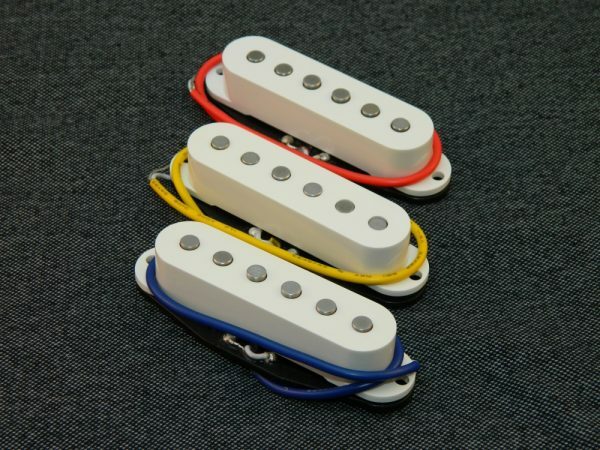 This suggests to me that these pickups would have even more to give with an upgraded wiring harness, which is simply astonishing considering how good they already sound. 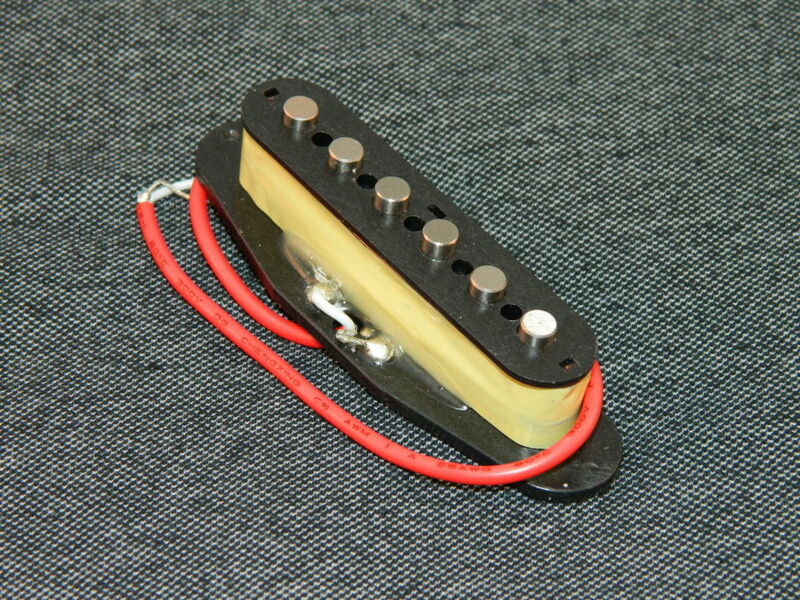 I am no connoisseur of expensive boutique pickups, so I can’t really make any comparisons of this sort. What I can say is that -with pickups of this quality being made at this price- I don’t feel any inclination towards being able to do so. Your Silvers have transformed my Squier Affinity, which had slightly harsh ceramic pups as standard. It’s now sounding much rounder and fuller. Lovely clean vintage tones and at such a good price. Why pay for marketing hype? Just fitted the silver strat pickups to a fender mix and match ,well impressed by the tone of all three in various switch positions,,so much so I have just ordered a platinum set minutes ago for another project.So congratulations to the tech team for terrific pups at a very keen cost. Cheers. Thanks Michael! That’s answers a question I often get asked; ‘will your Ironstones really make a difference compared to the original manufacturers pickups?’. Excellent product I would recommend them without hesitation. “My pups arrived this morning, I fitted them this afternoon and all I can say is wow! 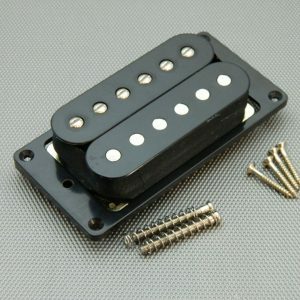 “After using the pickups I bought from you over six months ago I got to admit they are as good as any branded name ones.